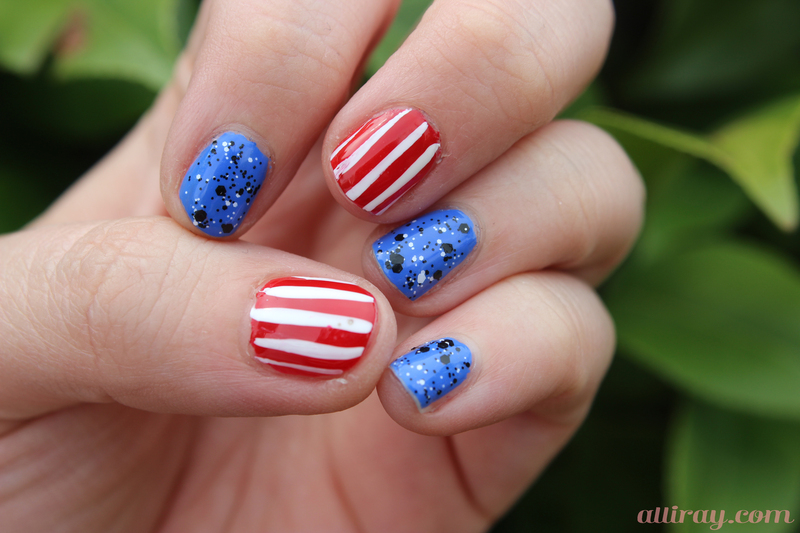 How could I have celebrated the 4th of July without American flag inspired nails? 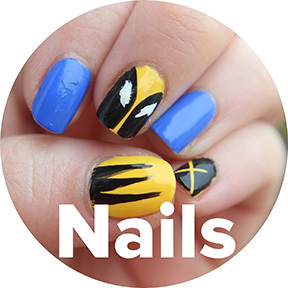 You can see more American themed nails here and here. 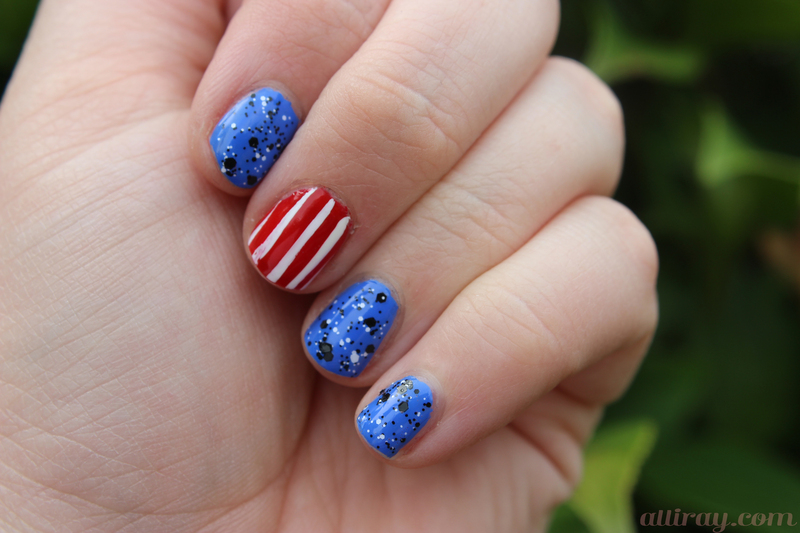 This entry was posted in nails and tagged 4th of july nails, american, flag nails, nail polish, nails on July 7, 2014 by allison.